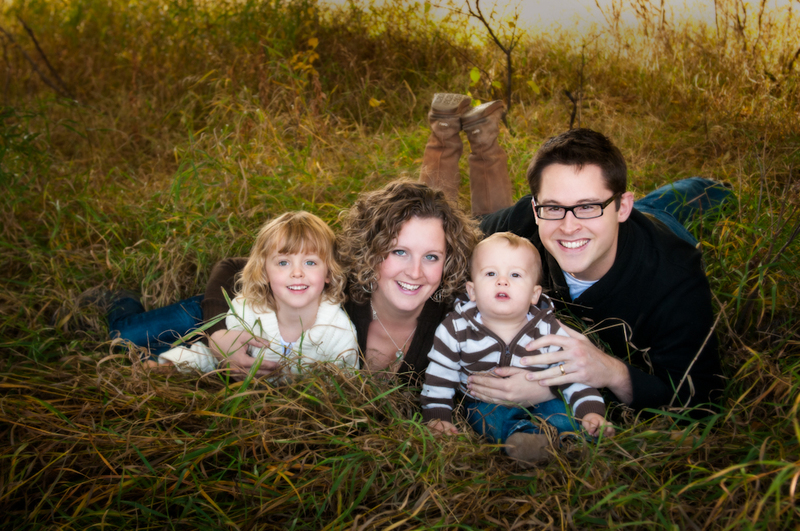 Bring the whole family together for a fun photo session full of laughs, giggles, and good times! I love to laugh and have fun with my clients at your family session. It's wonderful to see people truly enjoying themselves. I will capture candid moments as well as beautiful portraits of you family. If you are interested in booking a session or have questions please do not hesitate to contact me. There is a contact form on the bottom right. Over 4 people is an additional 25$/person charge. - Short video with your photos set to music (photographer’s choice). There is a sample video below or visit SPYD Photography Facebook Page for more videos.